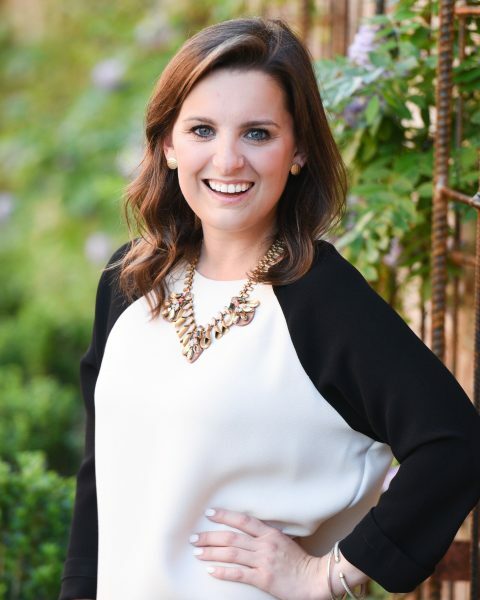 Mary Lesa is the graduate recruiter for the Bryan School of Business and Economics at UNC Greensboro. She enjoys working with prospective students to find a graduate program that fits their career goals. She holds a master’s degree in higher education from UNC Greensboro and a bachelor’s degree in interpersonal/organizational communication from East Carolina University. Mary Lesa joined the Junior League of Greensboro in 2014 where she has served in a variety of roles, most recently as a member of the nominating committee, an elected position in the league. She also serves as a co-chair on the synerG Young Professional Council where she has been a council member since 2017. She also sits on the Board of Directors for the Greensboro Chamber of Commerce and is a representative for the Triad Counties Pirate Club. She enjoys all things Greensboro and UNCG!